← Special Holiday Offer…Save on Every Single Item!!! 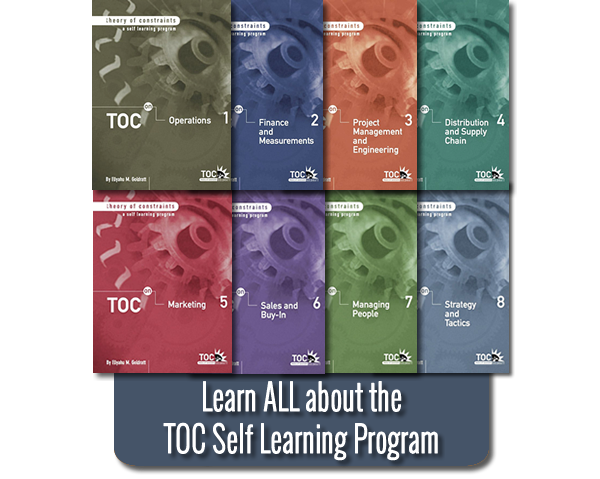 This entry was posted in Materials, Videos and tagged self learning program, theory of constraints, toc. Bookmark the permalink.